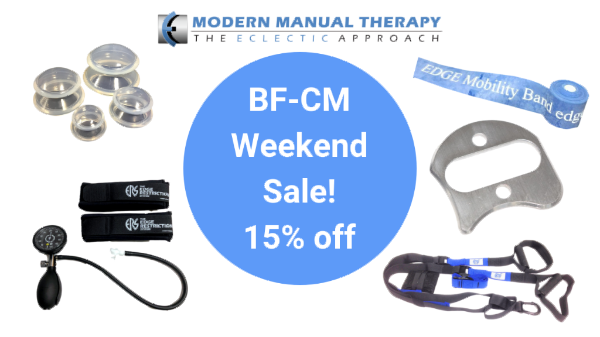 [SALE] HUGE Savings on MMT Seminars, IASTM Technique 2.0, and all EDGE Mobility System Products! 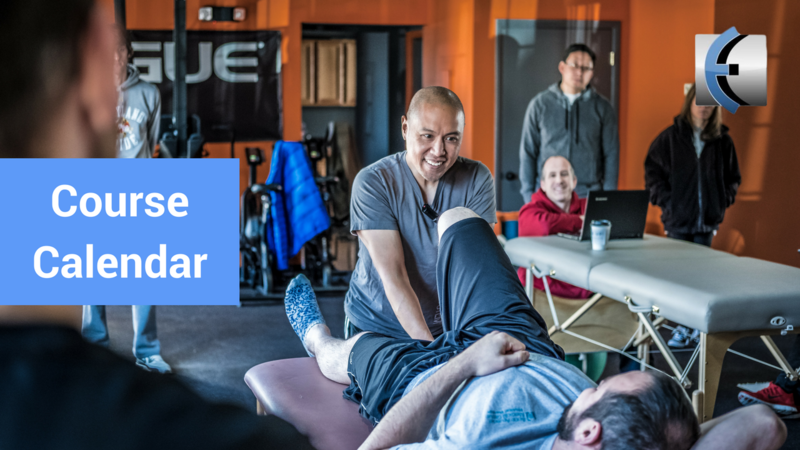 The Eclectic Approach Seminars, EDGE Mobility System, MMT Premium and IASTM Technique 2.0 are having an holiday sale. Everything in your cart is 15% off! Coupon is auto applied at checkout when you click the picure above or the button below! Thanks to everyone for supporting MMT Blog and coming to our live seminars this year. The team and I are taking a break from blogging this week but will be back next week with all new videos, posts, and podcasts! 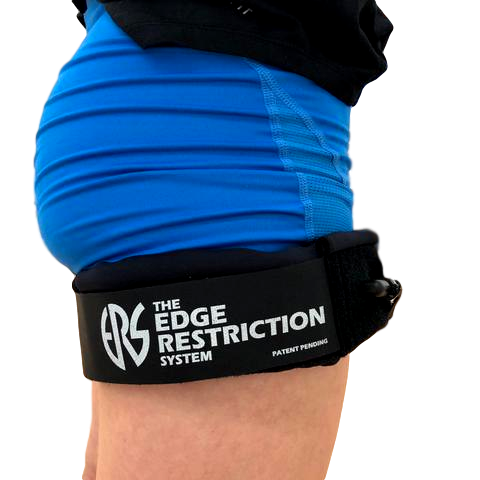 This includes our popular and new EDGE Back Support, EDGE Suspension Trainer, The all new EDGE Restriction System BFR Cuffs, as well as our classics - The EDGE Mobility Tool, Mirror Box, and EDGE Mobility Bands! Plus our new full online seminars! Sale runs from Mon Nov 19th to Mon Nov 26th midnight EST. Click below to save! 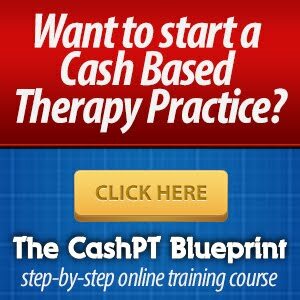 coupon mmt50 $150 - save $50 +$450 from the live course! New lower price plus sale = HUGE Savings!!! View - Remember to use summer15 coupon! View - Remember to use turkey15 coupon! 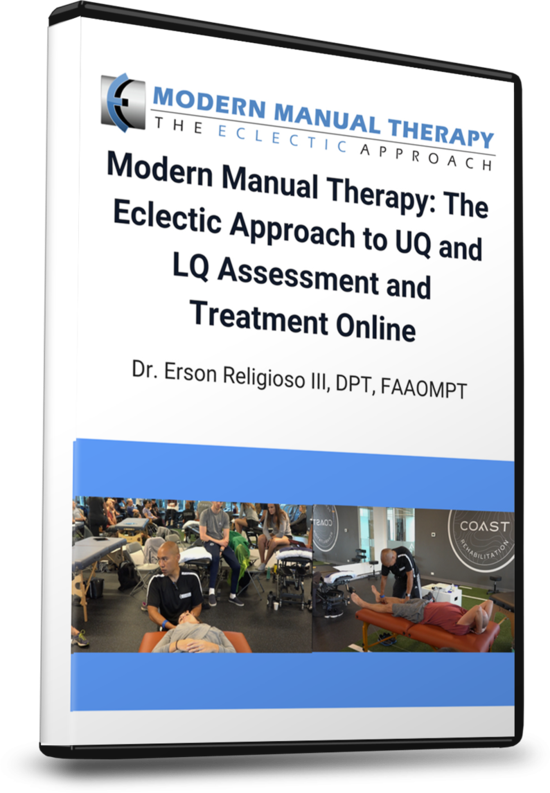 Our last Eclectic Approach Seminar of 2018! 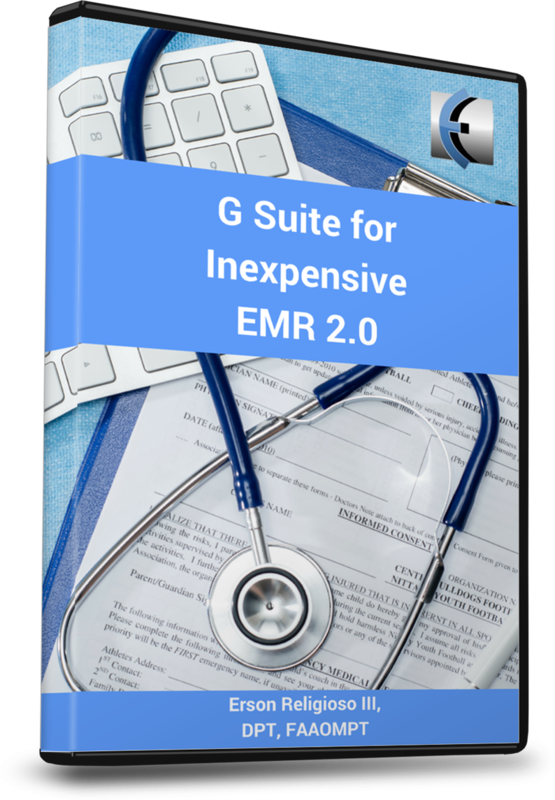 Save $200 on this special limited price - only 10 tickets available! 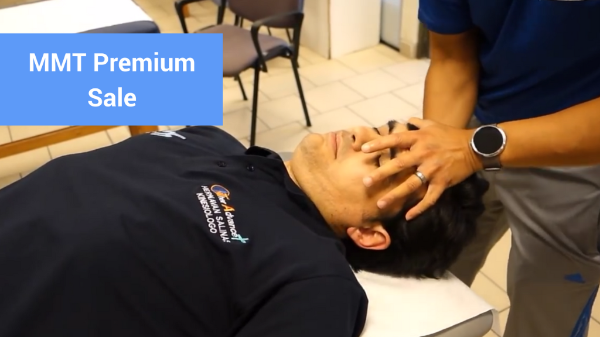 IASTM Technique 2.0 is 25% off! 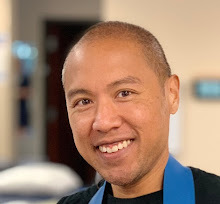 Our critically acclaimed program is 9+ hours of training in IASTM, Cupping, and Compression wrapping. Save $50 until Cyber Monday EST! 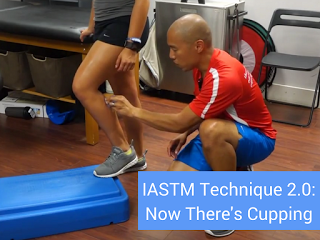 Click here to save on IASTM Technique 2.0!